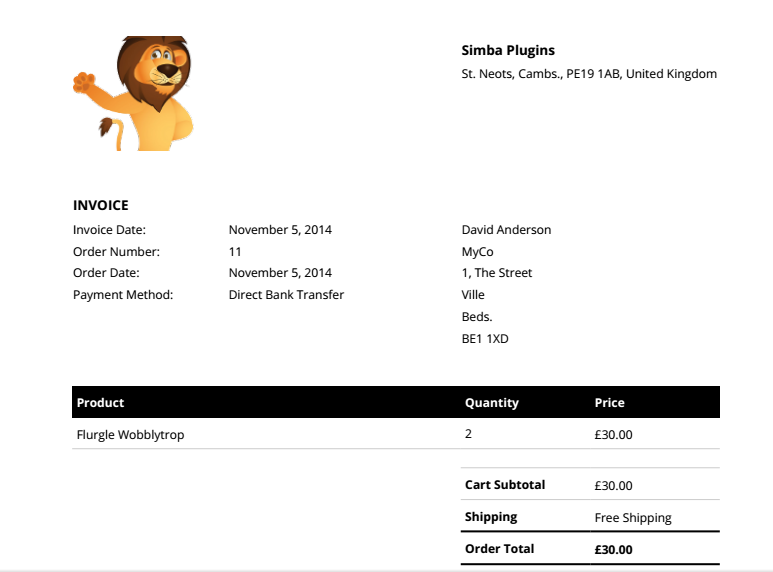 This handy plugin causes new orders in your store to be automatically and instantly sent to your printer. 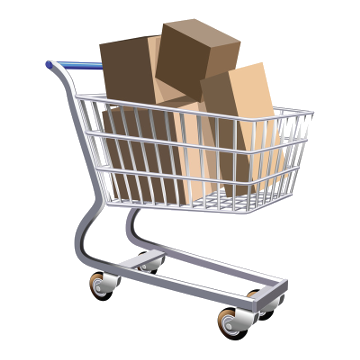 Save time and money, and fulfill orders faster!. We have been selling and continuously improving this plugin for hundreds of customers since its original launch in 2013. 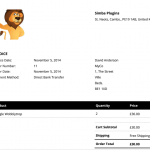 Orders, invoices and packing slips/delivery notes can be printed. Compatible with any printer (including thermal), or with saving a PDF to Google Drive. No more logging in to find orders; no more time spent printing off delivery instructions; no more delay in between orders being placed and being able to fulfill them. This plugin will save you time and money. It has been especially popular with take-away and other food stores – but is suitable for anyone who values their time and wants the best customer experience. The plugin includes (amongst others) a special brief (and customisable) print-out particularly useful for delivery drivers. To see screenshots of this plugin in action, scroll down the page, or click on the gallery images towards the top-left. 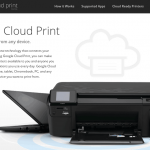 This plugin uses Google's tried-and-tested “Cloud Print” system. 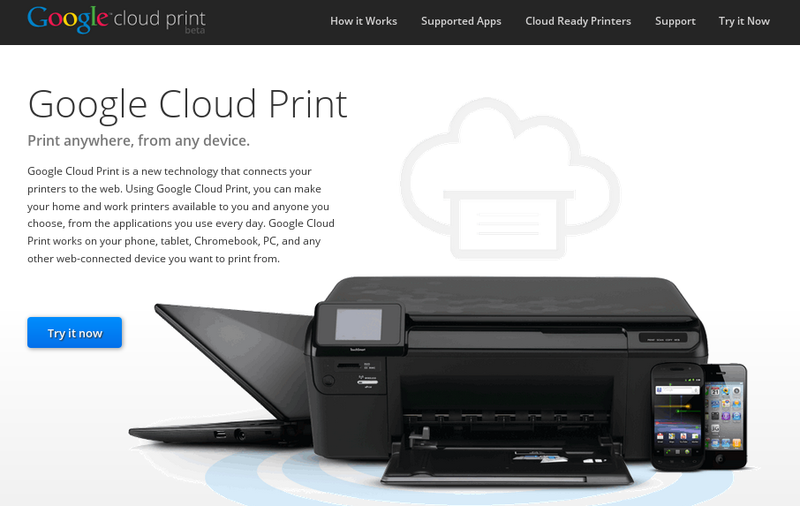 All you need to do is to connect your printer to Google Cloud Print, install this plugin, and you're ready to go. (Instructions are provided). The plugin is fully internationalised (i.e. ready for translations). We have a website where you can quickly + easily add your own. Tested and compatible with WooCommerce 3.0 up to 3.6 (including the current release; an earlier release is available for earlier WooCommerce versions if needed) – and every version of WordPress which your version of WooCommerce supports. Integrated with “WooCommerce Opening Hours” (i.e. 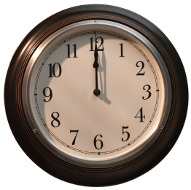 the selected time will be included on print-outs). For more information, scroll down this page, or read the pre-sales FAQs here. 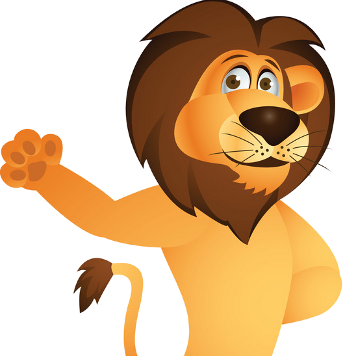 Documentation for both users and developers is available here, including pre-sales FAQs.. The plugin uses standard WordPress hook and filter mechanisms throughout, and thus is highly customisable by developers. 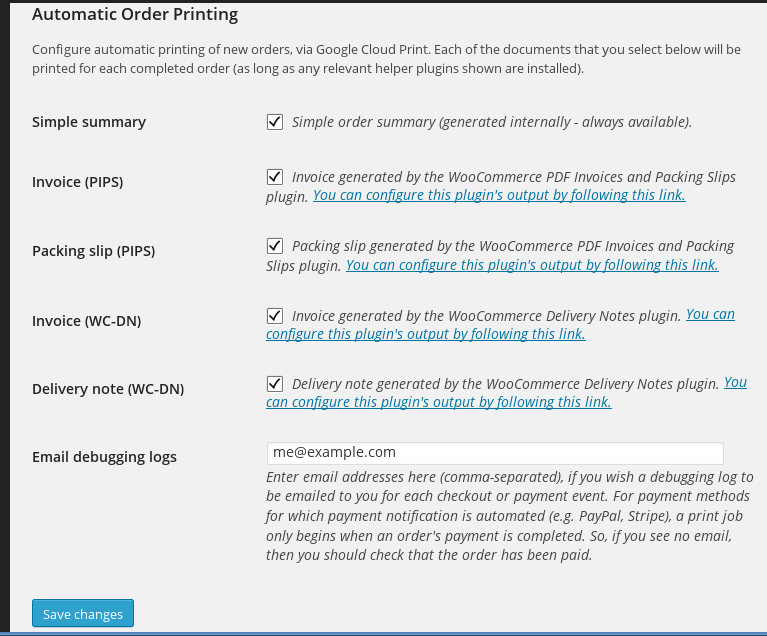 Do you want to test connecting your printer to Google Cloud Print, and testing printing from your WordPress website? 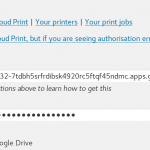 Follow this link to the free Google Cloud Print plugin, and this link to learn more about Google Cloud Print. 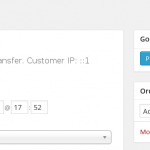 Add phone / email address to invoice: this plugin will cause the customer’s phone number and email address to be added to the template of the “WooCommerce PDF Invoices and Packing Slips” plugin (the phone number is especially useful for delivery drivers). Debugging support: for any order, a debugging log can be sent to email addresses which you configure, to trace the progress of the printout. 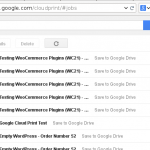 Print job control: as with all Google Cloud Print jobs, you can view your print queue from the Google Cloud Print control panel, from any web browser. Multiple copies: you can configure how many copies you wish to be printed. 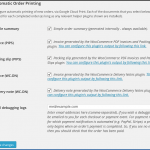 Multiple printers: you can send the invoices to multiple printers (including Google Drive). Customisable output: you can create your own output templates, or use any of the pre-built ones (including configurable logo, footer, terms and conditions and header areas). 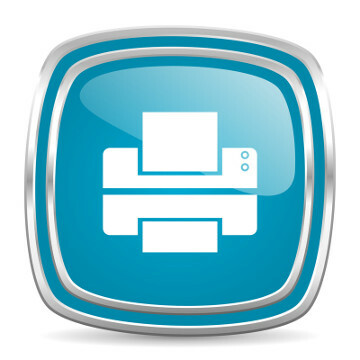 Test print: you can send a test printout to your configured printer at any time.